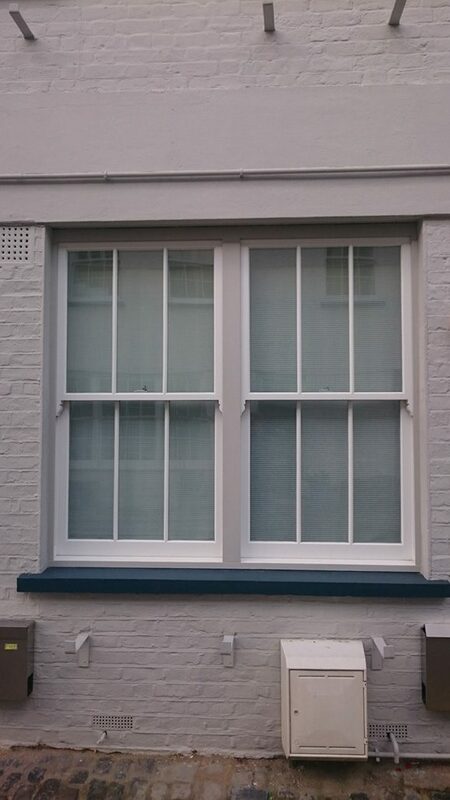 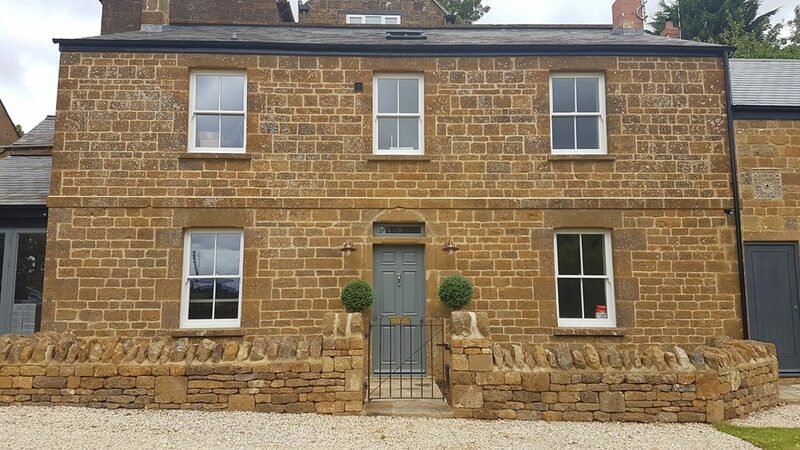 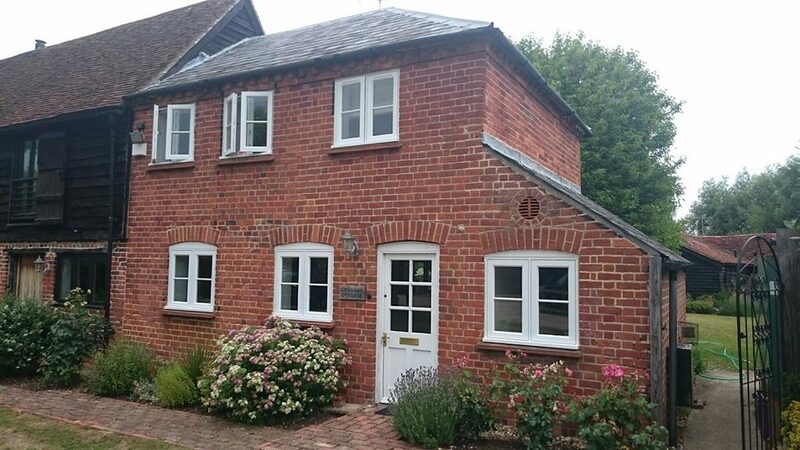 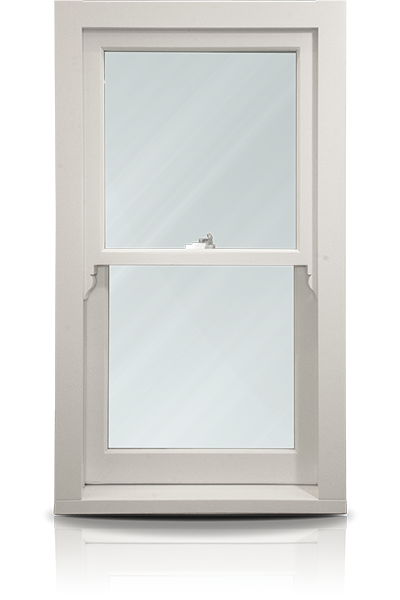 Timber Windows Direct are a timber window specialist based in Berkshire but supply across the UK. 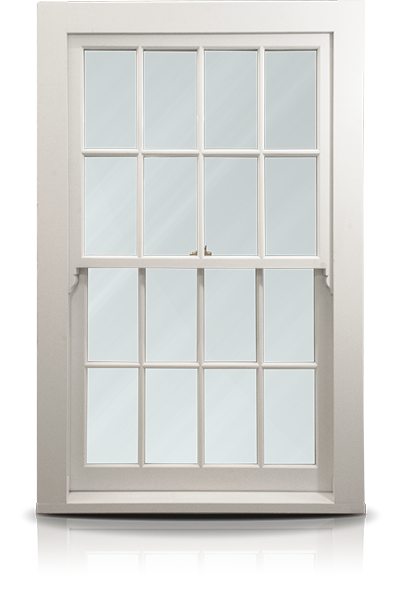 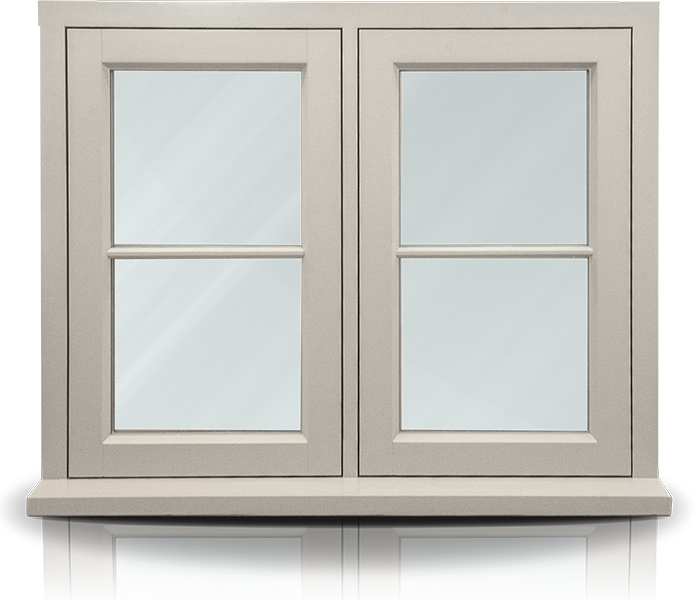 All of our products are made to order wooden windows, wooden casements and Bi-fold or French doors. All of our products are high quality windows and timber doors and are designed in house and are manufactured to suit your requirements. With our wealth of knowledge and experience, Timber Windows Direct would be delighted to help you with your projects requirement. 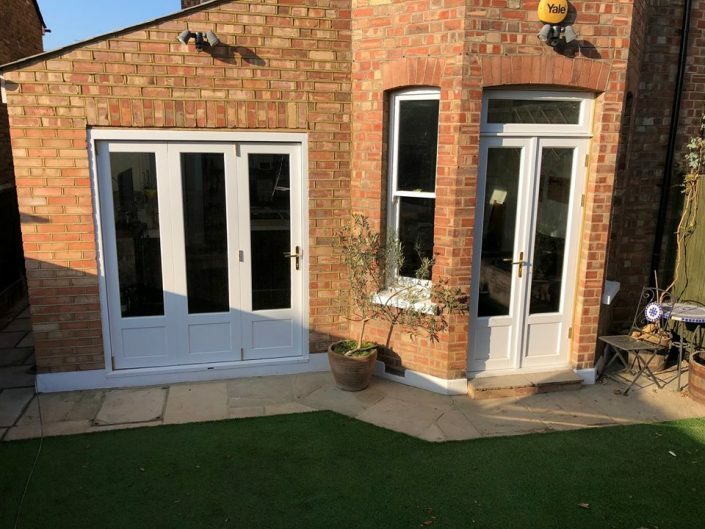 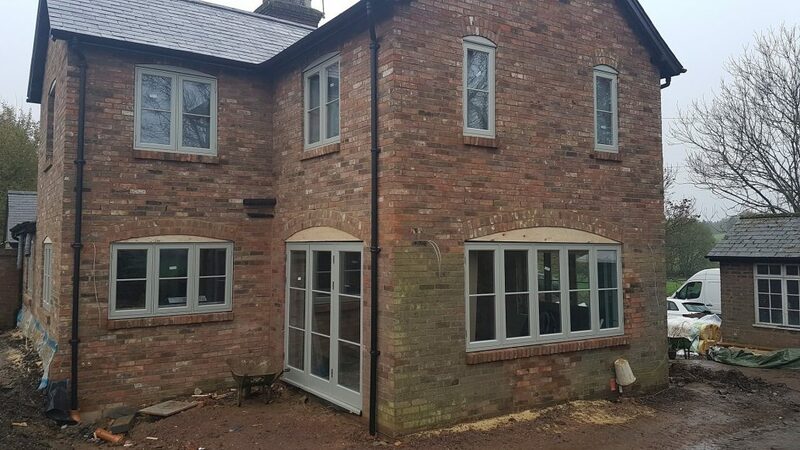 As established window manufacturers we have developed our sliding windows to be of high quality, we are passionate about creating top quality wooden double-glazed windows and doors. 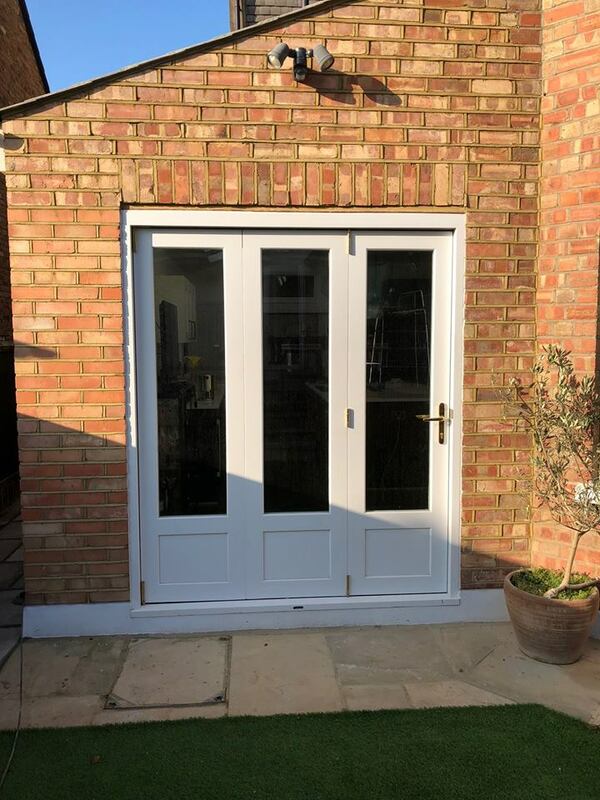 We have a large list of trade customers that we supply to on a regular basis and are happy to work with both businesses and individual customers. 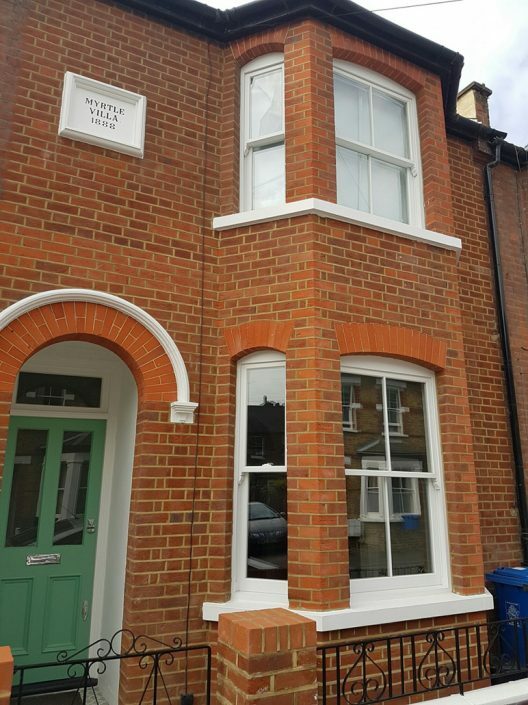 Traditional Timber Sash and Casement Windows with modern manufacturing techniques and materials. 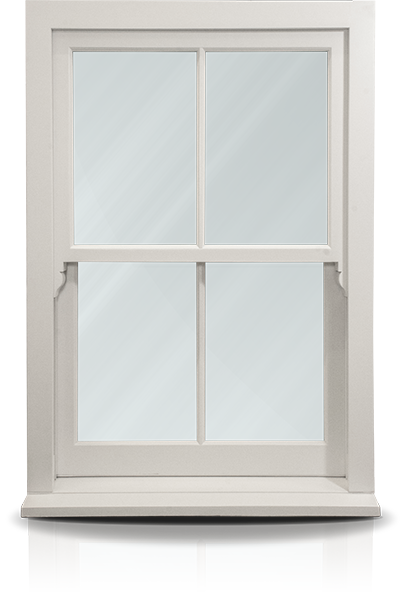 All styles of windows can be made to your exact specifications for your project. 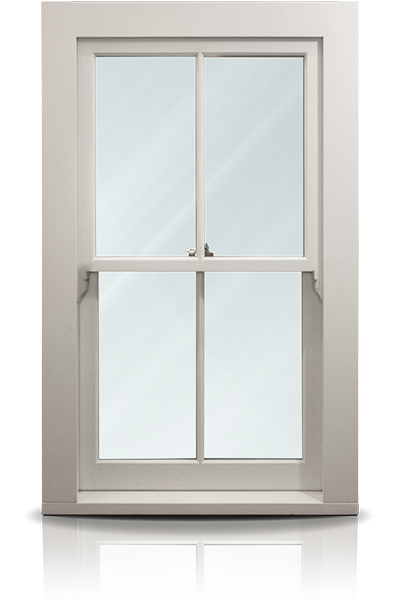 We supply to trade and individual customers. Fast 20 working days turn around time. 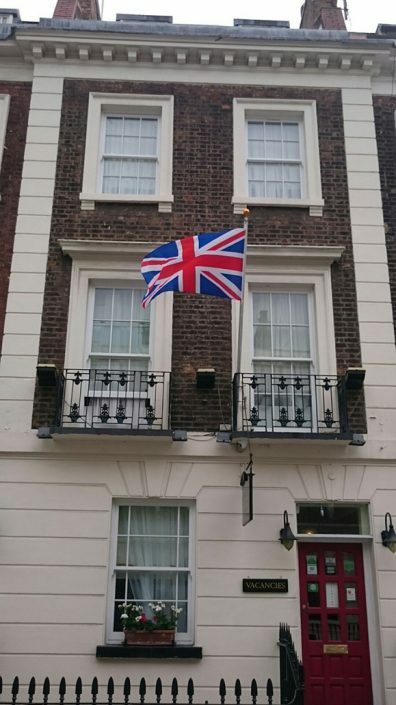 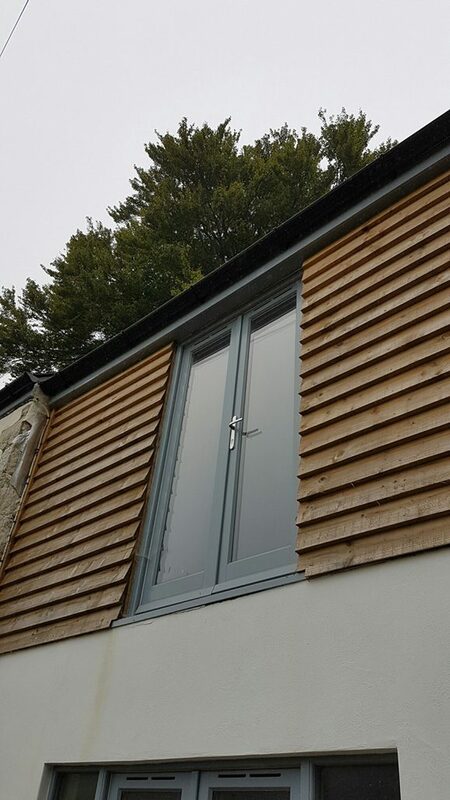 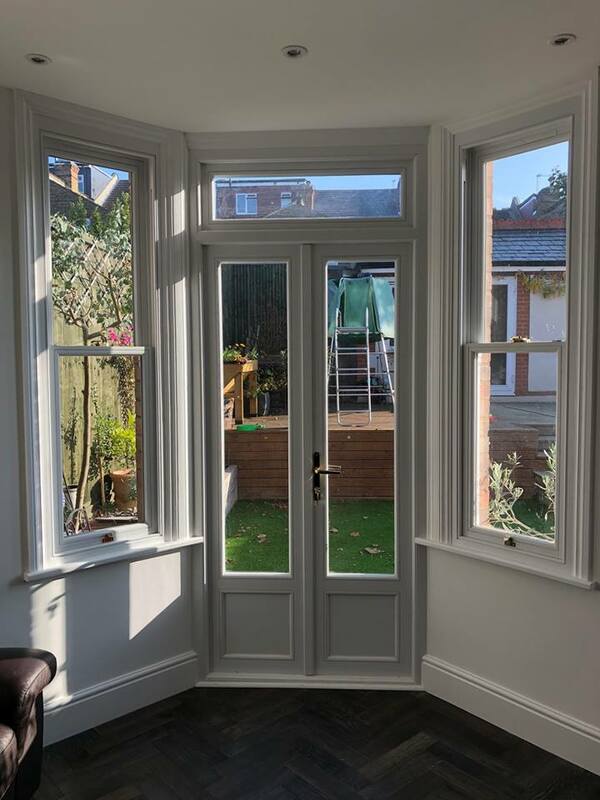 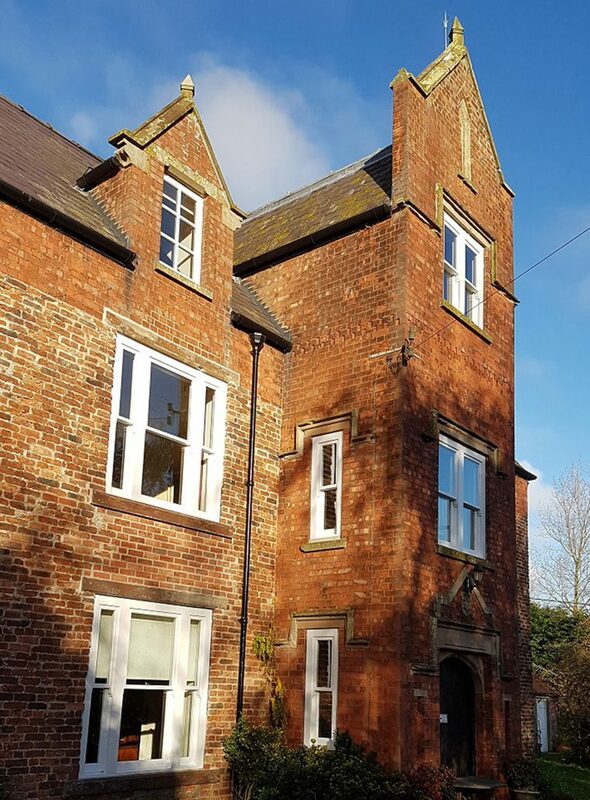 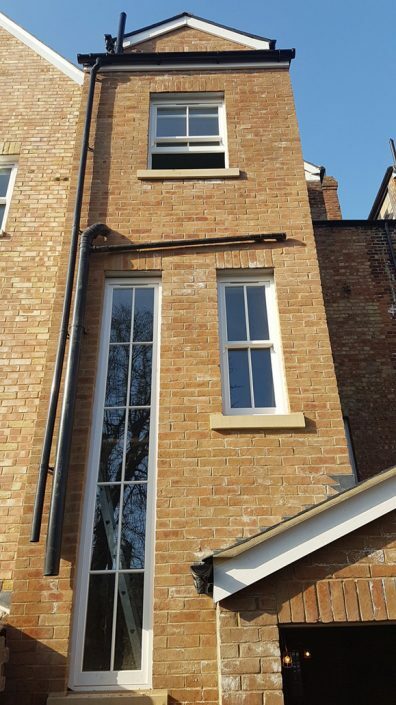 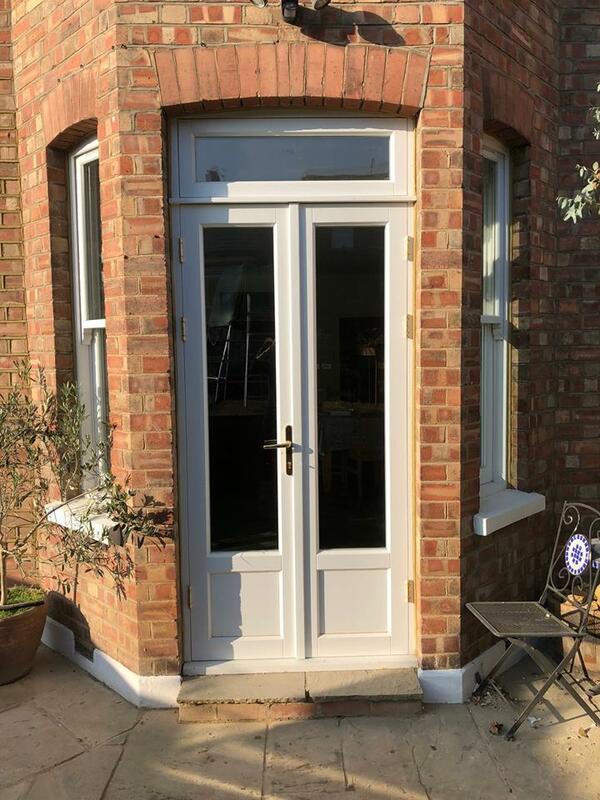 We can accommodate any type of timber window, whether it be a standard replacement or a highly customised bespoke window designed and manufactured to your specific needs. 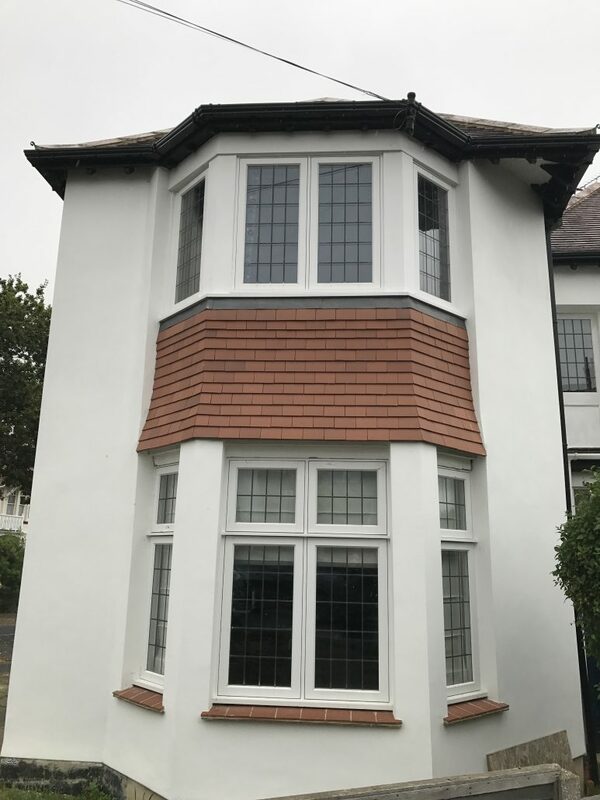 We are able to work from your hand drawn sketches (however detailed) and work closely with you to design your new or replacement timber windows. Our highly skilled craftsmen will then manufacture your windows to the highest specifications with minimum tolerances for the perfect fit. 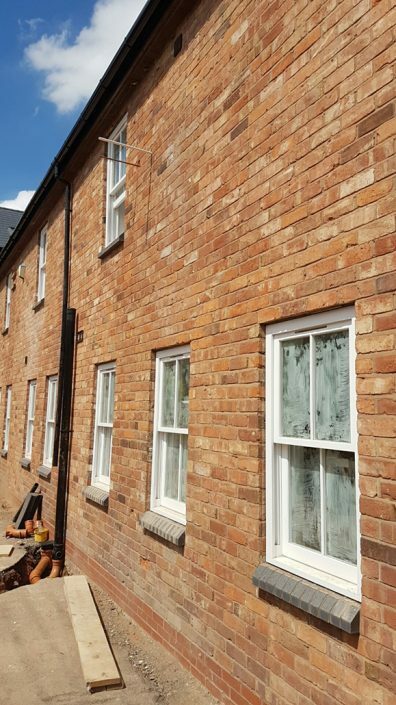 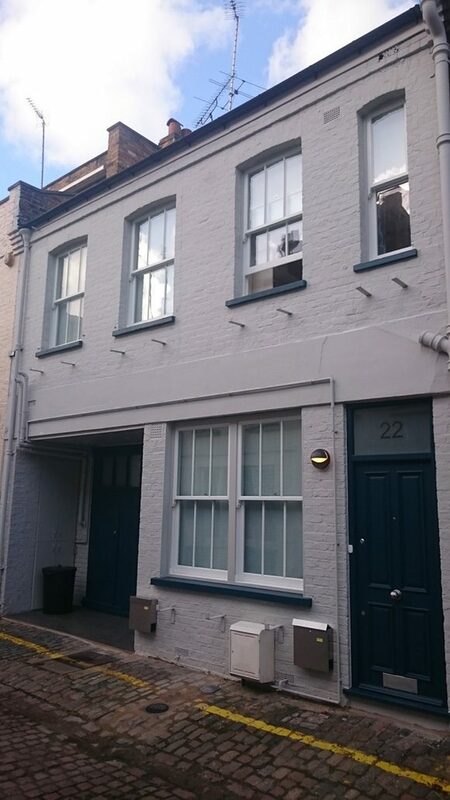 Here are some examples of our latest builds and restoration projects.